England face Bangladesh in their ICC Cricket World Cup 2019 campaign. 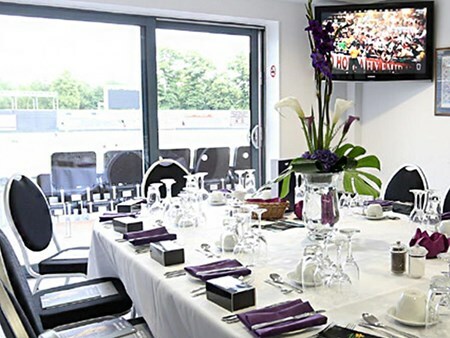 Enquire today to be part of this thrilling fixture. 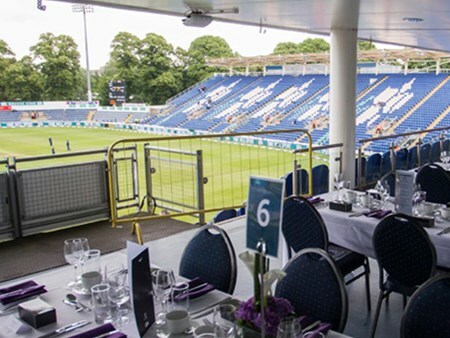 You and your guests can enjoy the first class hospitality on offer at the Cardiff Wales Stadium whilst watching the action unfold in front of you at the England v Bangladesh ICC Cricket World Cup 2019. 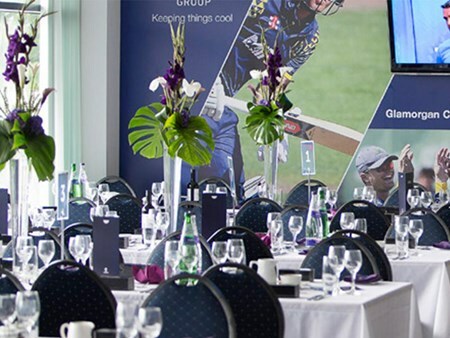 Comfortable surroundings provide the perfect start to your match day experience located on the ground floor of the National Cricket Centre. 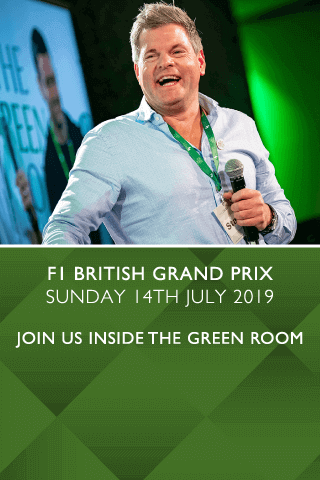 Can't find your favourite England v Bangladesh | ICC Cricket World Cup 2019 package?